NouJi Creations: How to blend your blush and contour to get the perfect natural look! How to blend your blush and contour to get the perfect natural look! Hello friends! Today I am going to share with you some beauty tips about blending. No one looks good in streaky, unblended makeup. If you fail to blend your blush you would end up looking like a circus clown! No one wants that for sure.. so let me give you 6 simple tips of how to blend your blush and contour properly to get this natural and fresh look you want..
Blending products will be much easier and more comfortable on hydrated skin. You can even dab a tiny bit of moisturizer on your foundation or blush brush to buff in product that's clinging to dry patches. The difference between natural and fake harsh look usually lies within the tools. 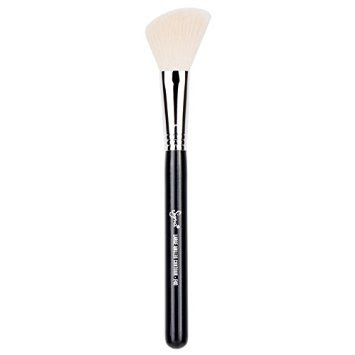 Choose a duo-fibre fluffy brush to blend your blush because such brushes distribute pigment eventually, in addition you can build up to your desired color without overdoing it. Go for one with natural bristles to leave the softest-looking finish. After applying your blush, use your brush in a circular motion along the edges to blend out any hard lines. 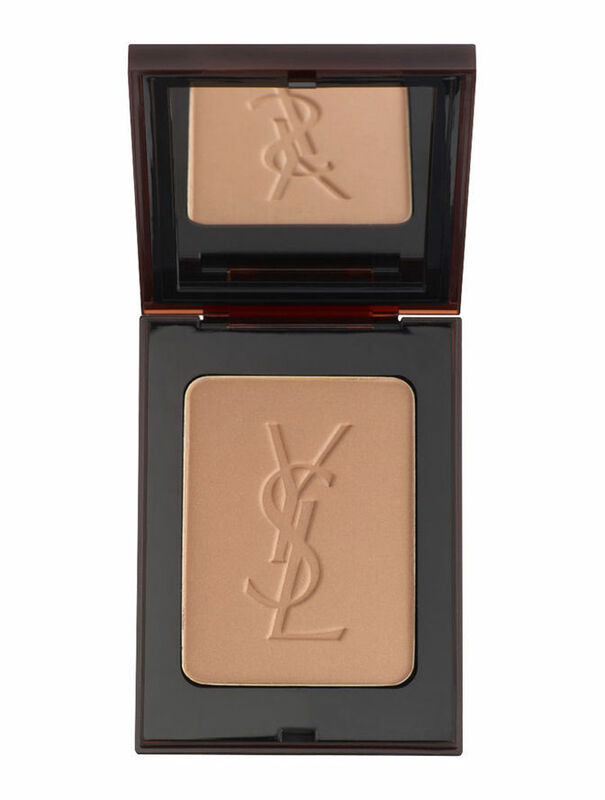 To add depth and narrow your cheeks, apply some warm bronzing powder in the hollows of your cheekbones. Apply your bronzer with an angled brush from your ears to the middle of your cheek, blend back and forth, and then blend slightly upwards a bit. Blush is the easiest product ever to make you look instantly healthy and awake. 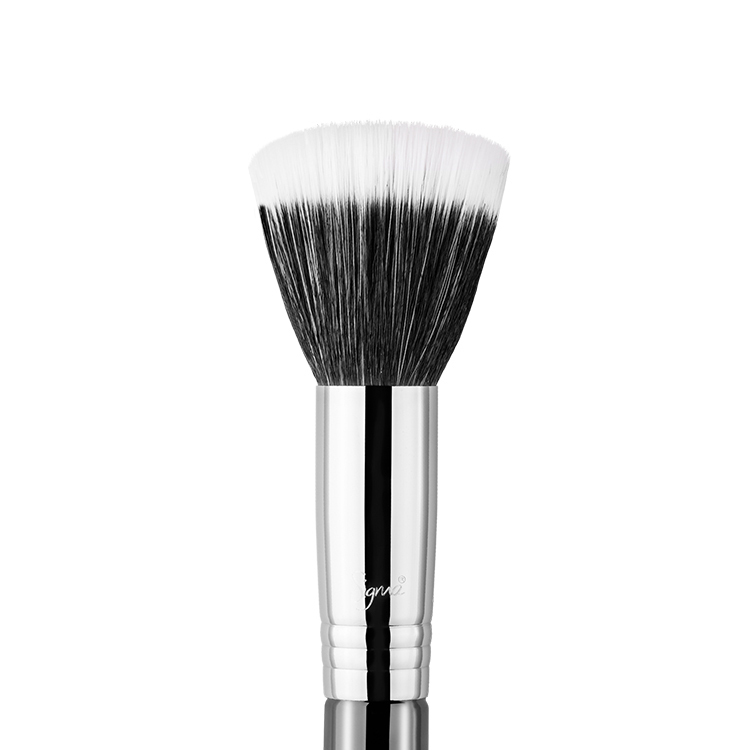 Apply your blush on the apples of your cheeks then blend upward with your brush. Doing so will give a natural finish. 5. Don’t forget the highlighter! 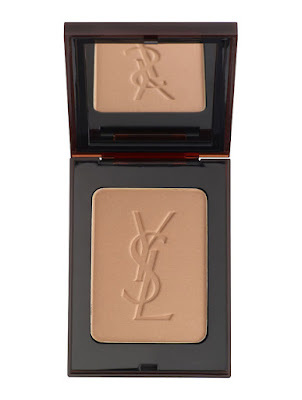 Apply your highlighter on the tops of your cheekbones, above your contour and before your apply your blush. 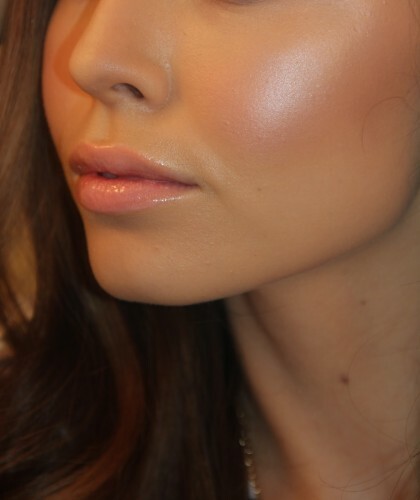 Highlighter should sit higher than blush, slightly overlapping so there are no visible edges. Once you applied your blush blend subtly until you get the perfect glow. 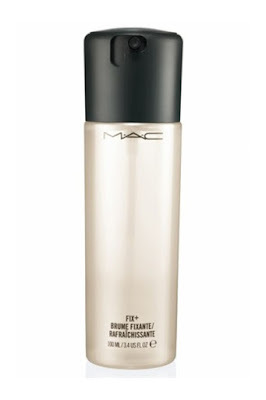 Try using a facial mist MAC Fix+ to help to liquefy your makeup so it blends better. 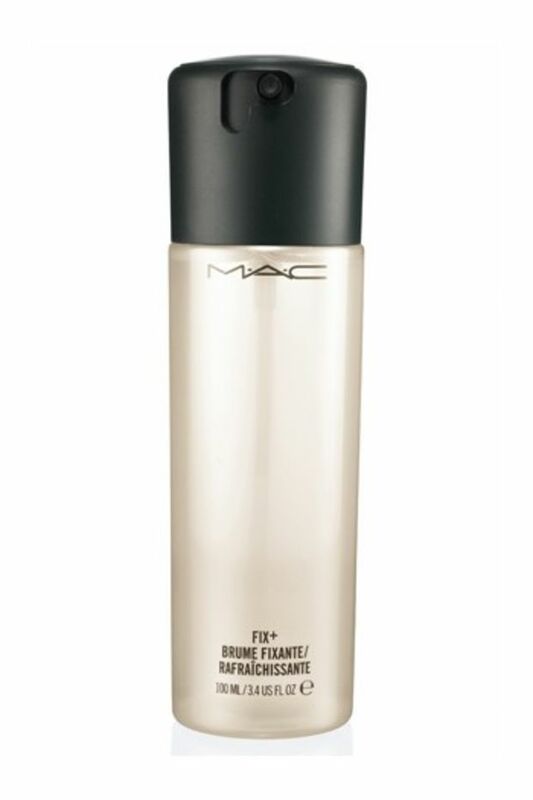 And once dried, it helps keep your makeup in place all day!